Acuite pulls data from across the Procore platform incl. the directory, RFI's, inspections and observations, pushing it to our project KPI specific dashboards, data Insights modules, reporting features as well as rolling it all up to generate portfolio health checks. 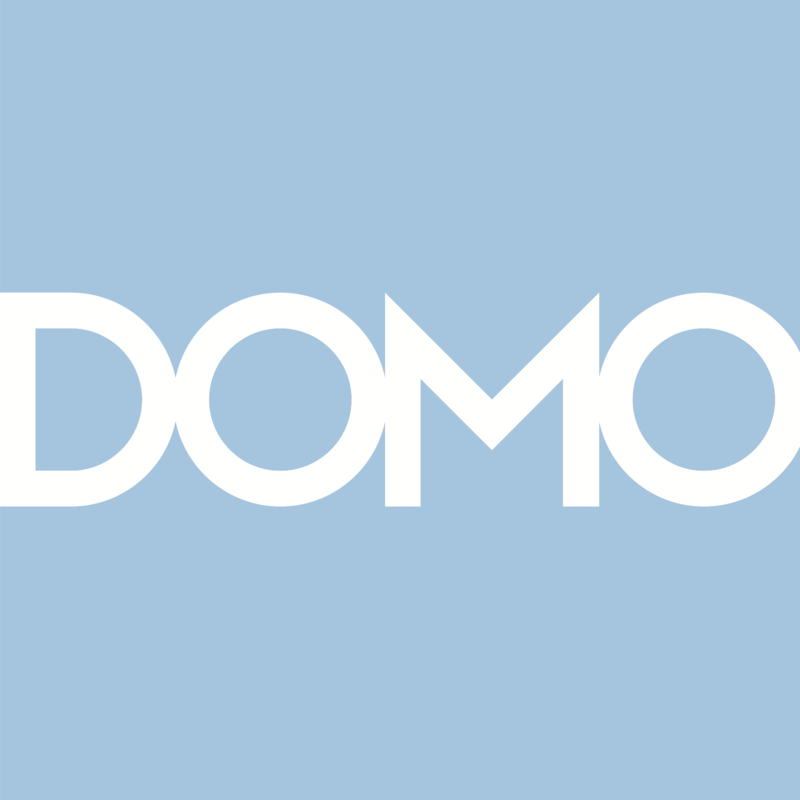 Domo has integrated with Procore to extract valuable data to improve business results. Ei Dynamics is a powerful Business Process Management solution. Procore customers can seamlessly replicate, integrate, and synchronize their Procore data with virtually any accounting software or other business system. The app enables your Procore data to be integrated with Microsoft Power BI. PRO-LINK software provides the ability to access, integrate, and manage all your project data when, where, and how you need it. Pronovos is the only construction analytics platform that meets the needs of the boardroom and the jobsite. It empowers construction organizations to make sense of large amounts of data, get answers to the toughest business questions and ensure a single version of the truth on any device. The SQL Server App for Procore provides you access to your Procore data in an easy to use SQL Server database which can be used for your own custom reporting or integration purposes. Procore users can extract live data from any custom report created in Procore to create powerful data visualization in Tableau. Be able to analyze your project data on the fly.